This is a list of Prime Ministers of Samoa from the establishment of that office in 1959 until the present day. This is a list of Prime Ministers (until 1970, Premiers) of Tonga from the establishment of that office in 1876 until the present day. 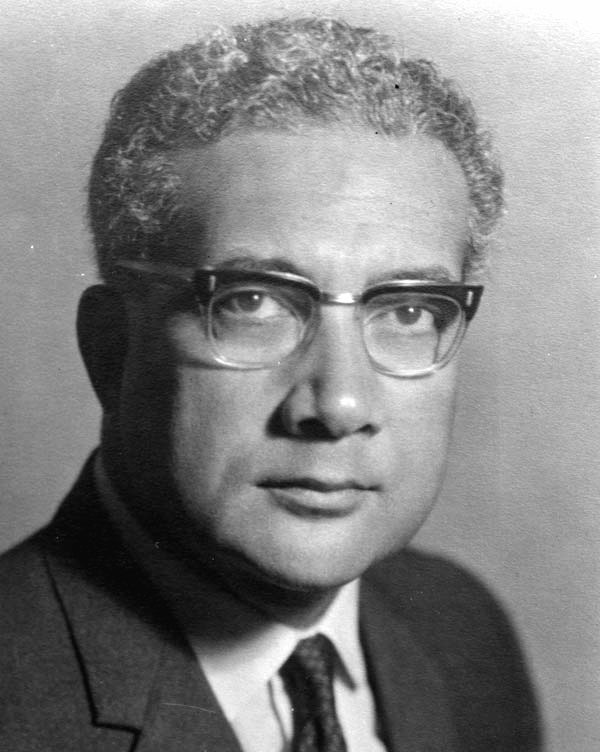 Siale ʻAtaongo Kaho (widely known as Lord Tuʻivakanō) is a Tongan politician who served as the Prime Minister of Tonga from 2010 to 2014. Tu'ivakano is now the Speaker of the Tongan Parliament. Tēvita ʻUnga (c. 1824 – 18 December 1879) was the first Crown Prince and Prime Minister of Tonga. Tuilaepa Lupesoliai Sailele Malielegaoi (born 14 April 1945) is a Samoan politician who was Prime Minister of Samoa 1998 - December 16, 2014. Henry Tuakeu Puna (born 29 July 1949) is the Prime Minister of the Cook Islands. He is leader of the Cook Islands Party.